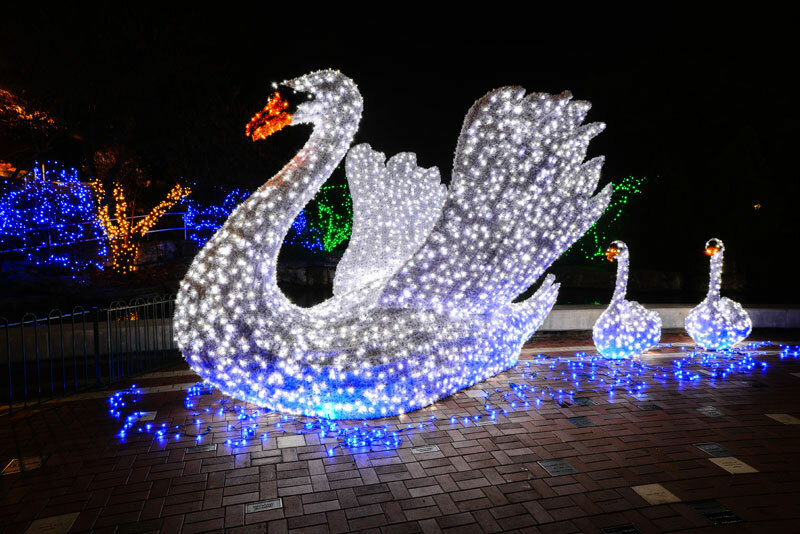 Jingle bells, jingle bells, jingle all the way from Eureka to Forest Park to Tilles Park and more, St. Louis has many spectacular Holiday Light Displays that you will want to add to your annual family traditions. Get a glimpse of the North Pole at the Saint Louis Zoo, where you can walk through an arctic wonderland of twinkling holiday light displays. 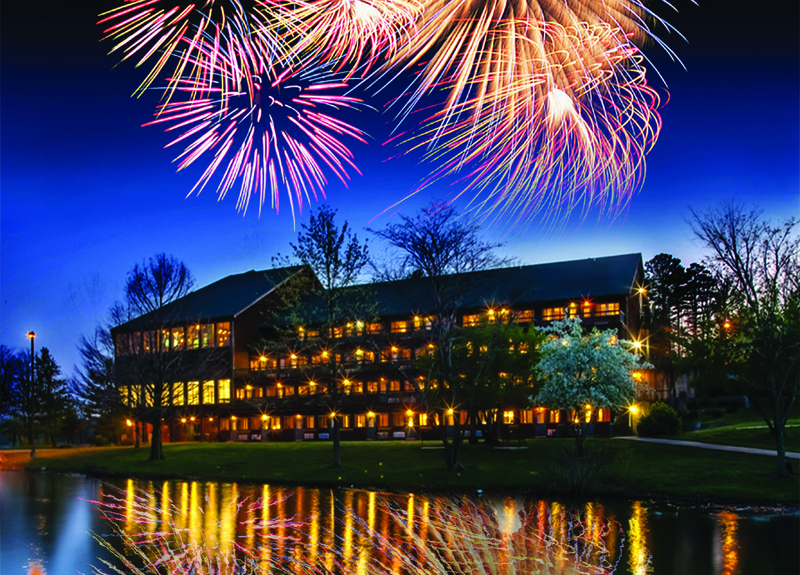 Enjoy special menus and s’mores at Schnuck Family Plaza, fireside storytelling and activities. And don’t forget to swing by and say hello to Kali the polar bear. For more information and this year’s schedule, click here. 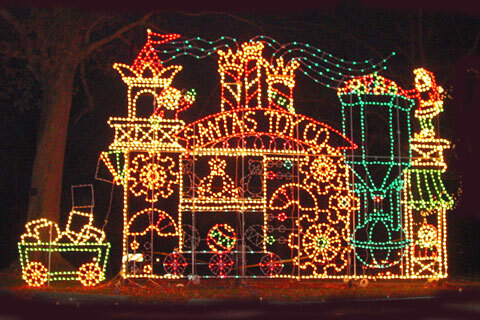 Walk, drive, or take a magical carriage ride through Winter Wonderland at Tilles Park which features over one million twinkling holiday lights fashioned into over 30 displays as well as a canopy of lights glistening throughout 75 acres of forest in St. Louis County. Experience the wonder of the Budweiser Clydesdales, s’mores roasting on an open fire, thousands of twinkling lights and one monumental display of holiday spirit. 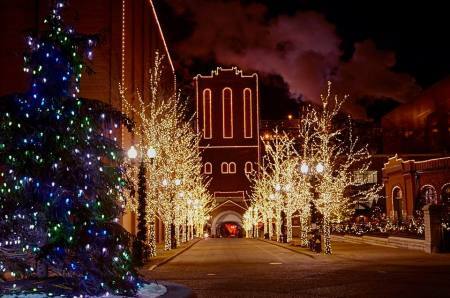 It’s beginning to look a lot like Christmas, especially for the residents of Murdoch Avenue in St. Louis, Missouri. Every holiday season for the past decade, the neighbors of this Saint Louis Hills street transform this ordinary lane into a winter wonderland that most of St. Louis knows as “Candy Cane Lane.” Hundreds of strands of Christmas Lights are strung, inflatable snowmen and Christmas trees are blown up, wreaths are hung, and even sand displays are made. Every year, hundreds of family-packed cars drive down Candy Cane Lane to see the wonderful Holiday sights. 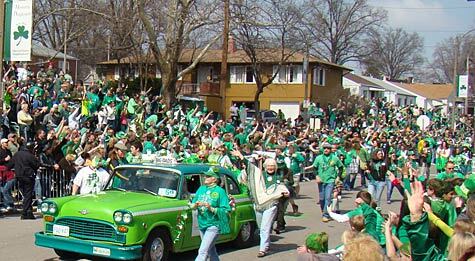 Many of these families have incorporated this trip down Murdoch Avenue into their annual, family holiday traditions. 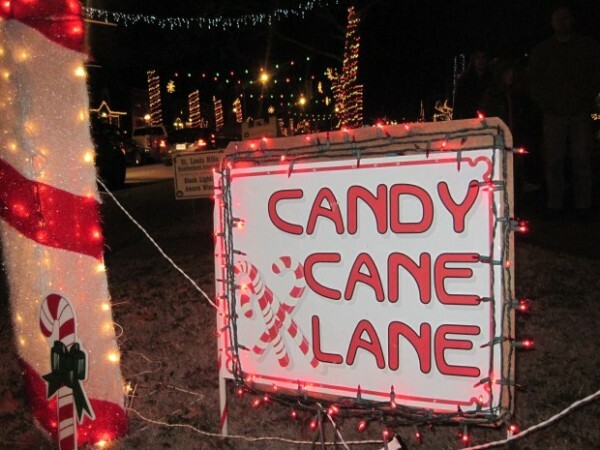 Not only is Candy Cane Lane exciting to see, but the residents of this sweet street use the opportunity to raise money for charities including the Salvation Army. 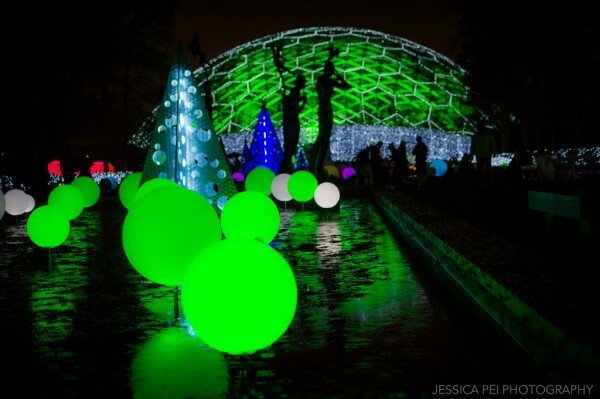 Garden Glow features a million lights surrounding visitors with a spectacle of unique installations amid some of the Garden’s most iconic locations. 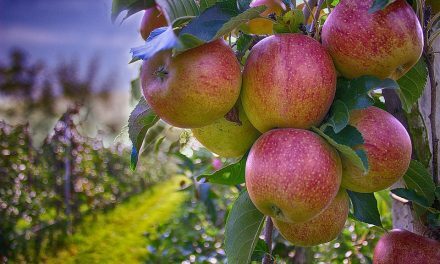 Enjoy interactive photo opportunities, traditional holiday music and festivities, delicious food and drinks and more as the Garden is transformed around you into a winter wonderland. 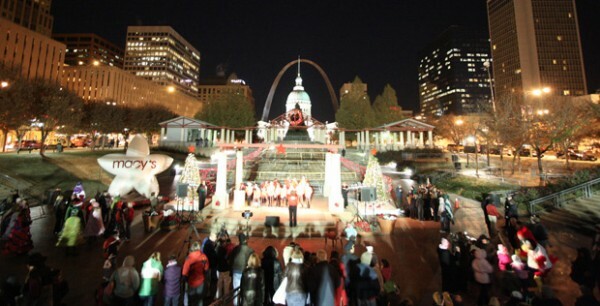 The Festival of Lights in Downtown St. Louis ushers in the Holiday Season with a host of entertainment, lighting of the Salvation Army Tree of Lights and a festive fireworks finale. 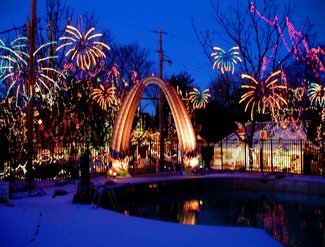 Imagine 35 acres of Christmas lights at Santa’s Magical Kingdom in Eureka, Missouri. Millions of lights and dozens of holiday scenes fill Jellystone Park where you can see Santa’s flying reindeer, travel through the Candy Cane Village or visit the Waterfall of Lights. For even more fun, take an old fashioned wagon ride through the display. After seeing the lights, head over to Kringle’s General Store for a little holiday shopping.